A gentle Holistic hands on healing technique that leaves you feeling calm and relaxed. 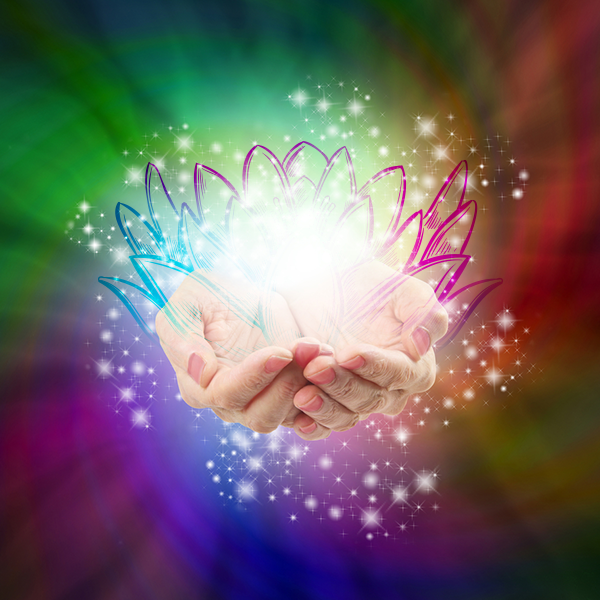 Let go of stresses and imbalances, helping to release old negative blockages and patterns. Phone for an appointment and open yourself up to be the best you can be.